A list of popular github projects related to deep learning (ranked by stars). Computation using data flow graphs for scalable machine learning. Torch implementation of neural style algorithm. Deep Learning library for Python. Convnets, recurrent neural networks, and more. Runs on Theano and TensorFlow. 1. Test and training error: Why lower training error is not always a good thing: ESL Figure 2.11. 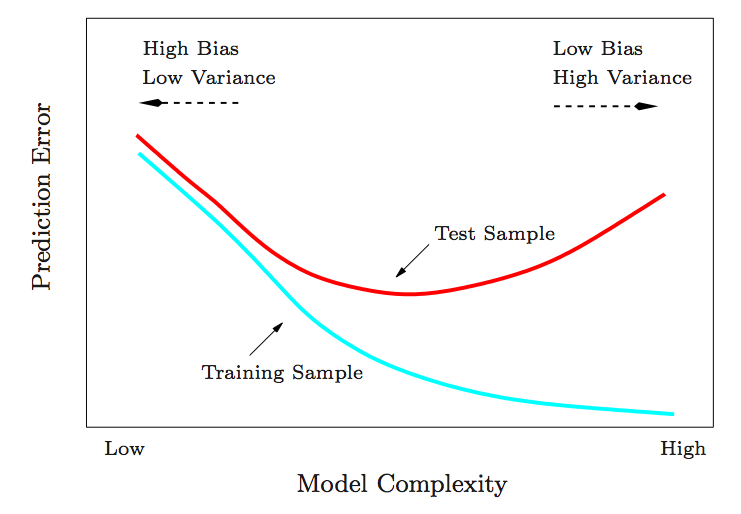 Test and training error as a function of model complexity. 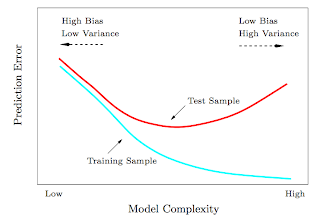 Here are some good examples to learn machine learning and data science using python pandas. The tutorial will start with data manipulation using pandas – loading data, and cleaning data. We’ll then use scikit-learn to make predictions. By the end of the session, we would have worked on the Kaggle Titanic competition from start to finish, through a number of iterations in an increasing order of sophistication. We’ll also have a brief discussion on cross-validation and making visualisations. 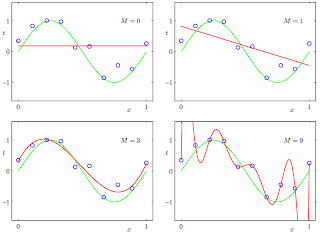 We’ll use three libraries for this tutorial: pandas, matplotlib, and seaborn. Press “Fork” at the top-right of this screen to run this notebook yourself and build each of the examples. # We'll use this to make a scatterplot of the Iris features. This blog post is by Girish Nathan, a Senior Data Scientist at Microsoft. Azure services provide the tools needed to build a predictive model using this data. One hot encoding transforms categorical features to a format that works better with classification and regression algorithms. Let’s take the following example. I have seven sample inputs of categorical data belonging to four categories. Now, I could encode these to nominal values as I have done here, but that wouldn’t make sense from a machine learning perspective. We can’t say that the category of “Penguin” is greater or smaller than “Human”. Then they would be ordinal values, not nominal. What we do instead is generate one boolean column for each category. Only one of these columns could take on the value 1 for each sample. Here are some best article for stock data analysis using python. 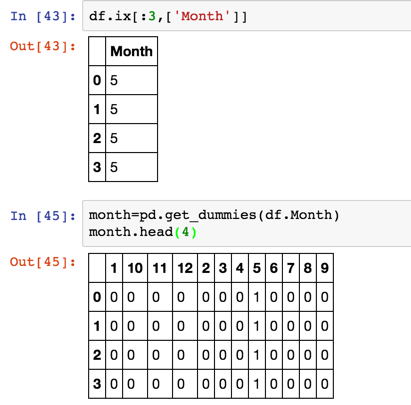 This post is the first in a two-part series on stock data analysis using Python, based on a lecture I gave on the subject for MATH 3900 (Data Science) at the University of Utah. In these posts, I will discuss basics such as obtaining the data from Yahoo! Finance using pandas, visualizing stock data, moving averages, developing a moving-average crossover strategy, backtesting, and benchmarking. The final post will include practice problems. 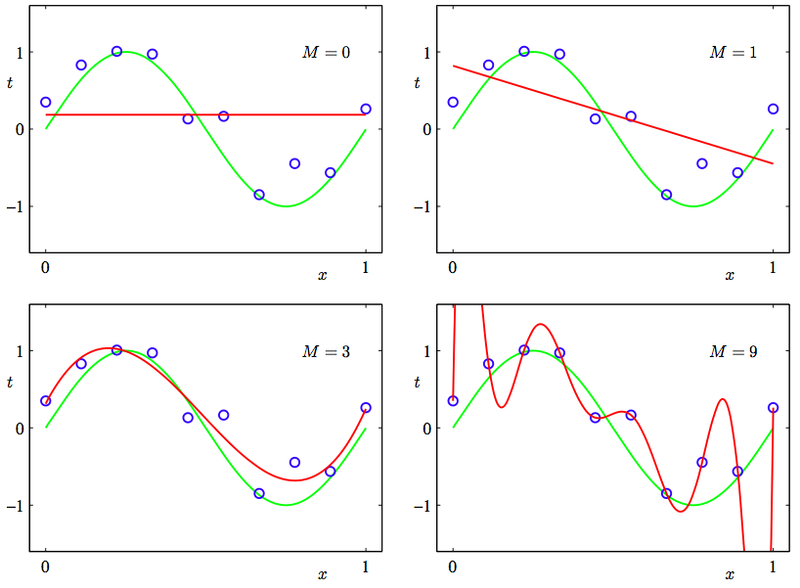 This series of post will list some good articles about how to implement a neural network. Thanks for the authors for the excellent work. If you are the author and you don’t want your articles listed here. Please email to learn4master, we will remove it from the site.